Delivery date: September 2020. Located on a private island, in the heart of a thriving marina .. This exclusive project in Limassol offers you an elegant contemporary styled three bedroom apartment, situated .. 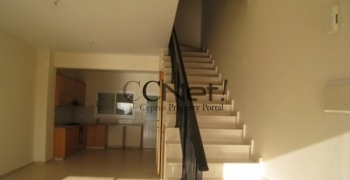 This exclusive project offers you an elegant contemporary styled one bedroom apartment in Limassol, situated .. Title Deeds available. 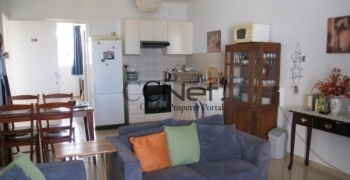 Spacious apartment with magnificent views to the sea situated in Neapolis area, one .. Luxury beachfront 3 bedroom apartment situated in an exclusive area right on the beach in ..
Beach front 3-bed apartment for sale with Title Deeds! Private gated building fully renovated in 2017, .. Exclusive, luxury, gated project located on the beach front in the heart of Paphos harbour ..
A modern attractively designed three floor building under construction, which will be finished in March ..
Ready Title Deeds! 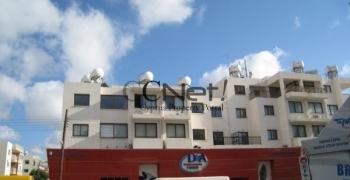 A luxury sea view apartment overlooking the Mediterranean Sea, situated in the eastern .. Title Deeds available. A small, exclusive, newly-built, luxury development, consisting of one and two .. Title deeds available! 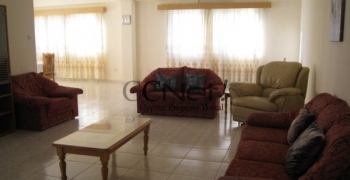 Ground floor apartment situated in the Universal area of Paphos Town and only ..